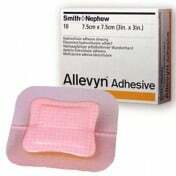 Allevyn Thin Dressing, by Smith & Nephew, is a flexible, highly-comfortable, sterile wound dressing designed to manage wounds with low to moderate exudate, such as minor burns and abrasions, as well as management of abrasions and donor sites, partial thickness wounds, leg ulcers, pressure ulcers and post-operative wounds. 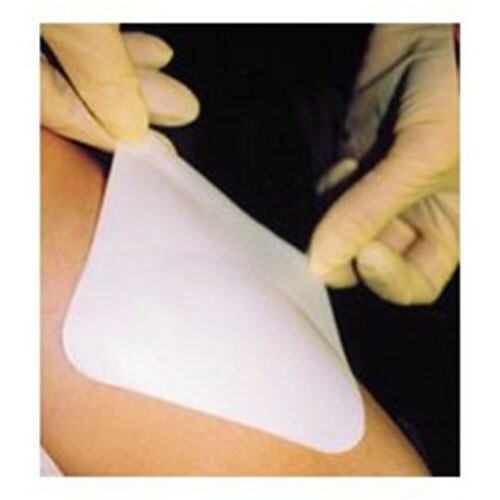 By providing a barrier between the skin and the surrounding environment, the dressing prevents bacteria and other infectants from permeating the wound area, thereby reducing risk of secondary infection and bacterial contamination. 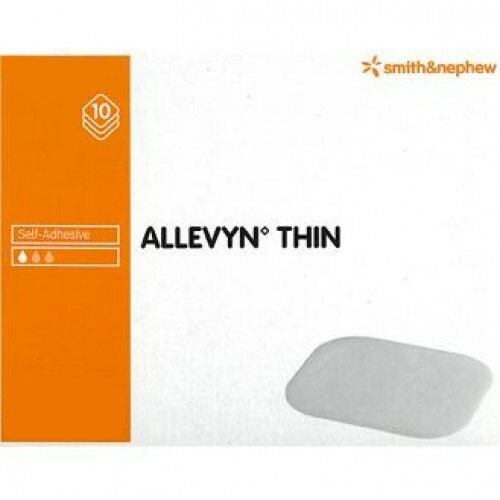 Allevyn Thin Dressing features highly-pliable, self-adhering, semi-transparent film material that conforms and comfortably hugs to the contours of the body, and is flexible enough to bend easy with body movement. 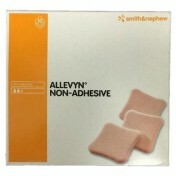 The Allevyn Thin Dressing will safely and securely stay in place over bony prominences, acting as a protective barrier. The water-proof design allows the dressing to withstand bathing and showering. 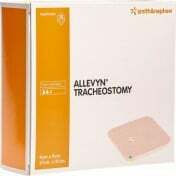 Specially formulated to adhere to the area surrounding the wound without actually sticking to the wound itself while simultaneously maintaining a properly moist wound environment. Permeable to Oxygen and Water Vapor. Does Not Adhere to the Wound. Sticks Well to Dry, Intact Skin. No Need For a Secondary Dressing. 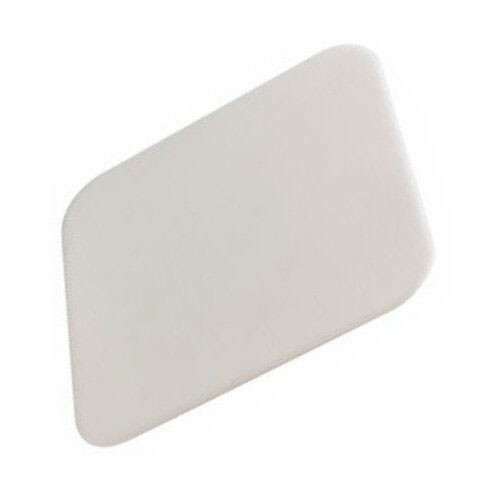 Easily Shaped to Fit Awkward Areas. May Help Reduce Risk of Secondary Infection. Allows For Bathing and Showering. Helps to Minimize the Risk of Maceration. Makes Monitoring of the Wound Possible. 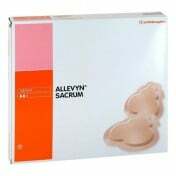 Application: Covers and Protects Superficial Wounds. Should Not Be Used With Oxidising Agents Such As Hypochlorite or Hydrogen Peroxide. 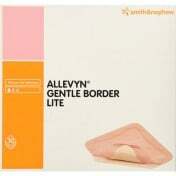 Bandage does not seem to adhere to skin as well as regular Allevyn. I have a wound on buttox and any shifting or other movement makes the bandage unravel. On the any other body part, it might be a different story.